Christ Youth exists to inspire students to follow Jesus and fearlessly change the world. In Christ Youth, Jesus is our message, people are our purpose, friendship is our passion, serving is our calling. Each student, we believe, has a gift for a ministry of their own. We would love it if you would consider joining us in this journey as we discover who Jesus is in our lives! Every Sunday night we gather to learn about Jesus and come together as a commuity. Join us at 6PM on Sundays! Each year we go on two summer trips. 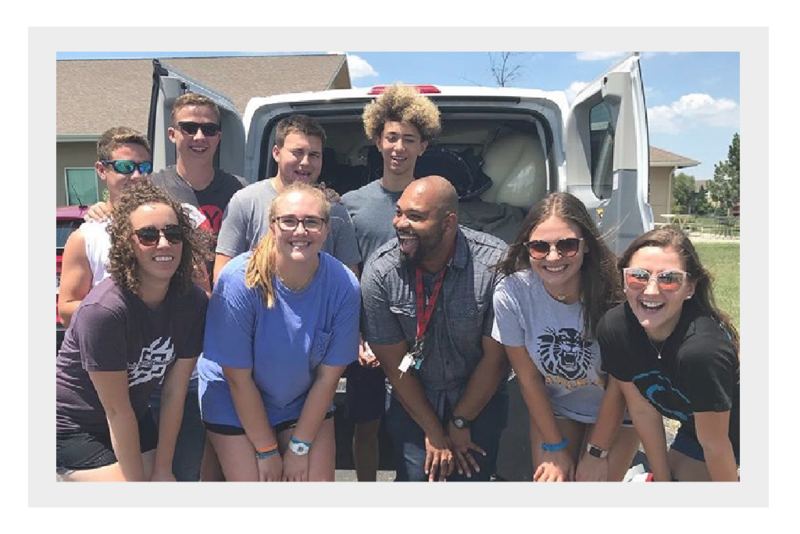 City Plunge ICT is our summer mission trip. 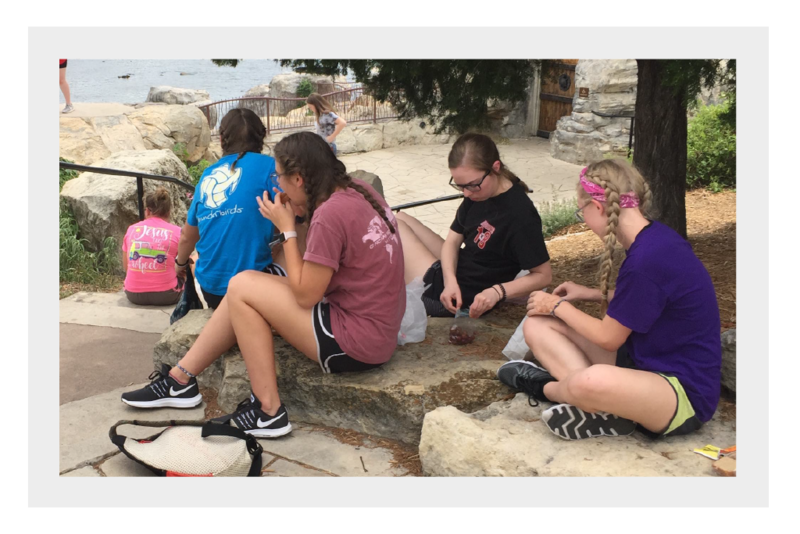 Generate Camp is our camp for middle school students. These camps are a great way to connect with friends and leaders, and get to know Jesus better. We love experiencing Jesus outside the walls of our church building. 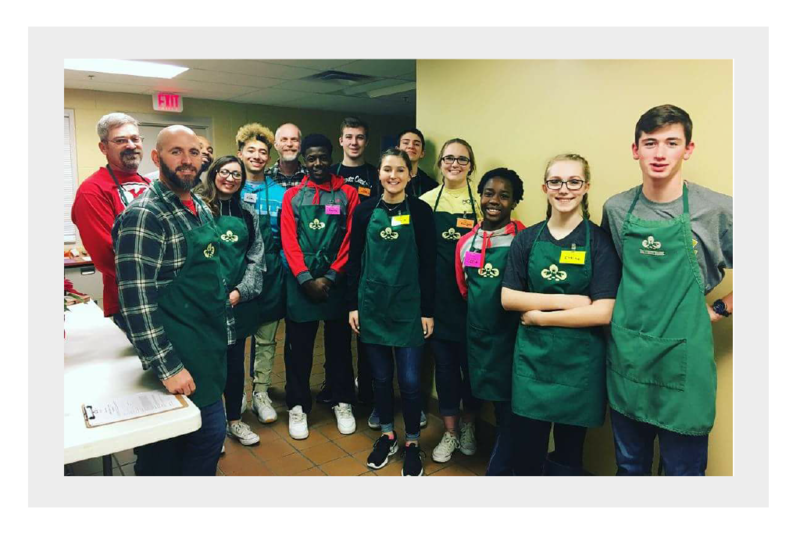 Each year we go on many day trips to serve others in Wichita and Sedgwick County. Keep an eye out for when Serve Saturdays are happening. 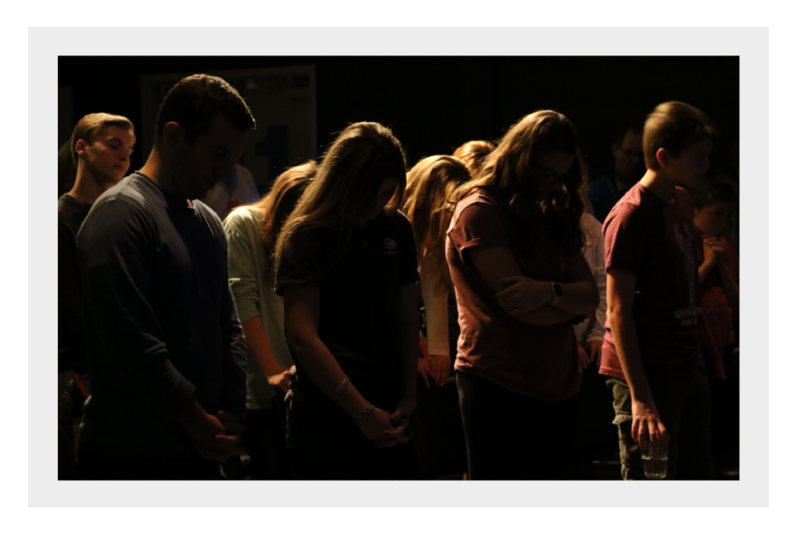 Student Leadership is a place where our most invested, involved and committed students can grow their faith through developing spiritual practices, invest in relationships with other students who love Christ Youth, and have a major impact on what we do. Student Leadership will be significantly involved in leading ministry teams and get to contribute toward the creation of Student Takeover. Stay up to date on everything that's happening in Christ Youth. 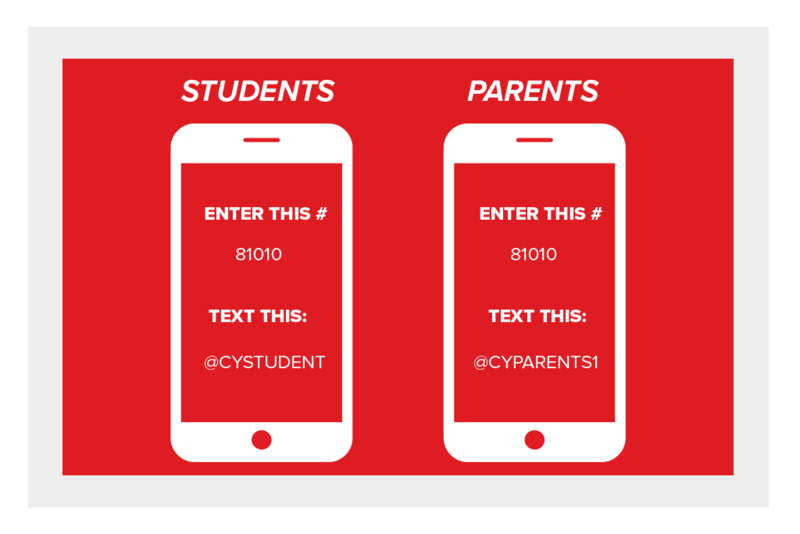 Sign up for text notifications! Just follow the directions in the picture. 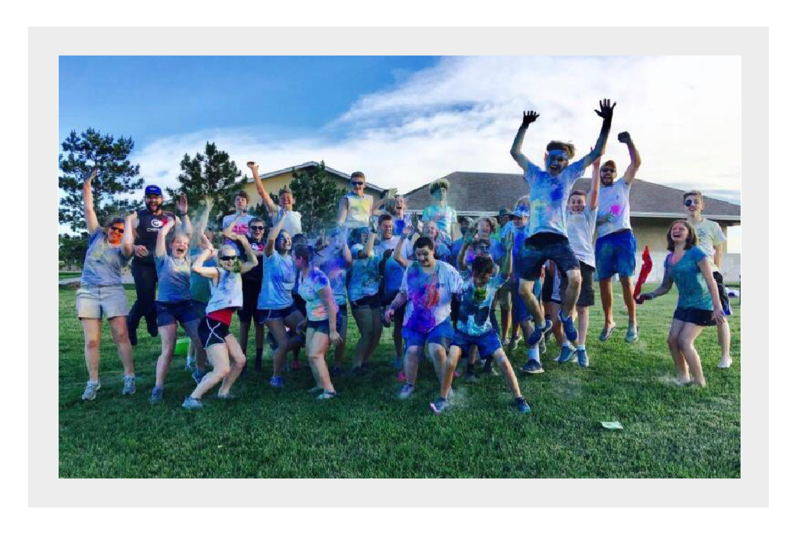 Are you interested in serving in Christ Youth? Connect with us and we'll get you started. Just fill out the form below and we'll get back to you shortly!